With “Weekend Viewing,” a new recurring feature, we’ll be highlighting original videos from the InPark YouTube channel. 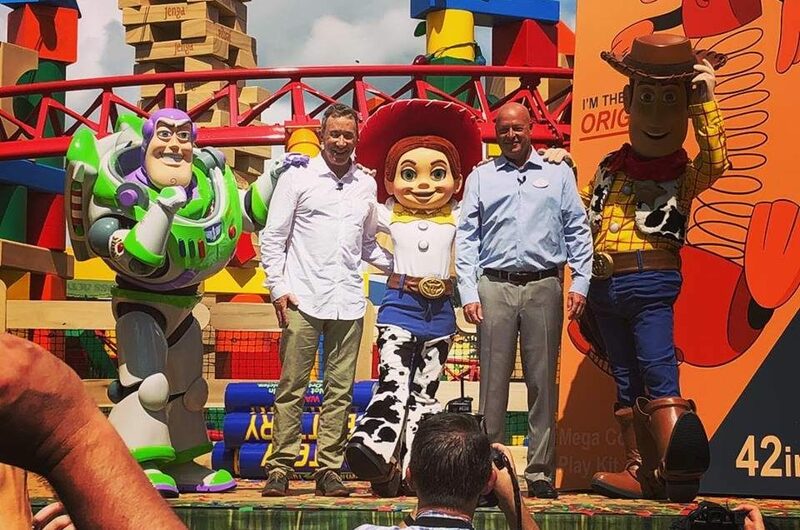 In our first outing, we join InPark’s Martin Palicki at Disney’s Hollywood Studios, Walt Disney World, for the opening of the park’s new Toy Story Land. The playlist includes a ride on Slinky Dog Dash, a walkthrough of the new land, and interviews.